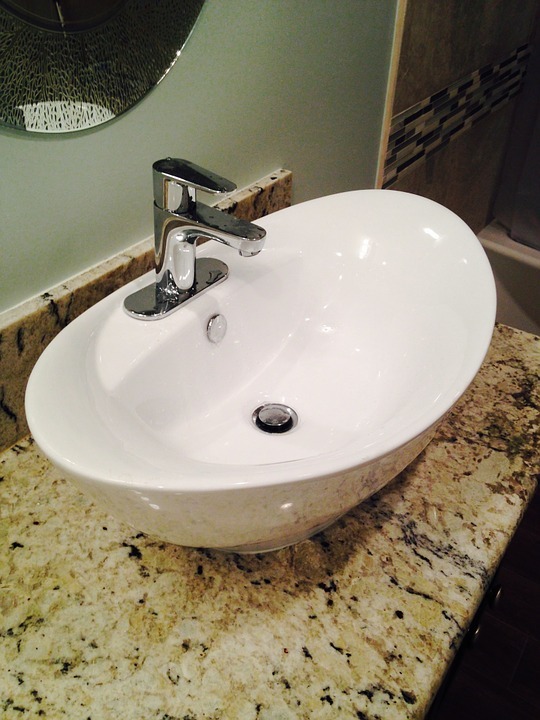 Diana Smith is here today to share on creating an eclectic bathroom. These are some really fun ideas. Thanks for guest hosting and I always look forward to having you again. necessarily have to boast a minimalistic design, you should probably take a look at some eclectic ideas. look at some of the suggestions that might help you create a fantastic new bathroom. impression. The last thing you want is to have a bathroom which looks cluttered. original mosaic tiles. Basically, your budget and your imagination are the only limitations. 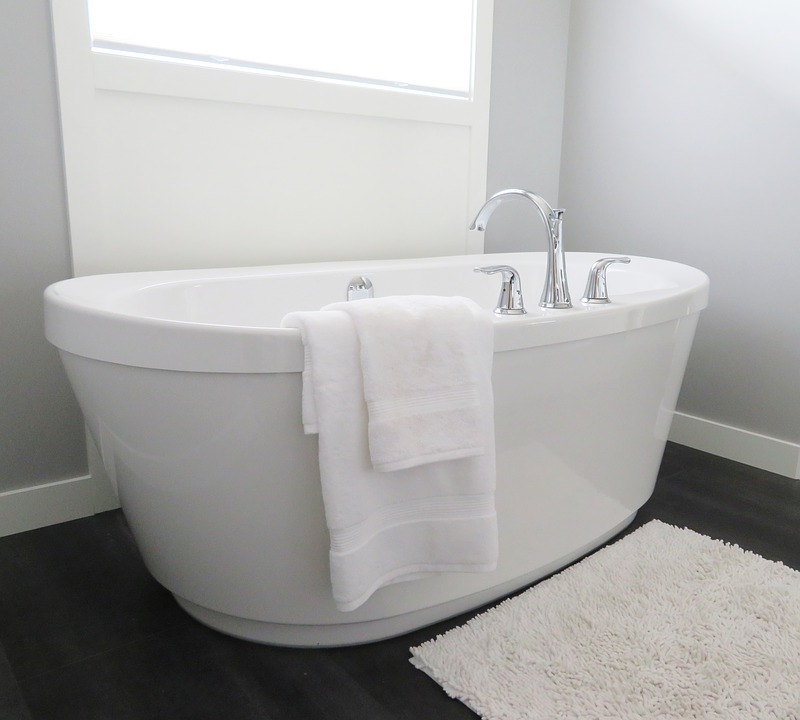 sleek, white tub. You’ll be surprised how well some items go together. If you really want to make a statement, replace your dull fixtures with some more original ones. 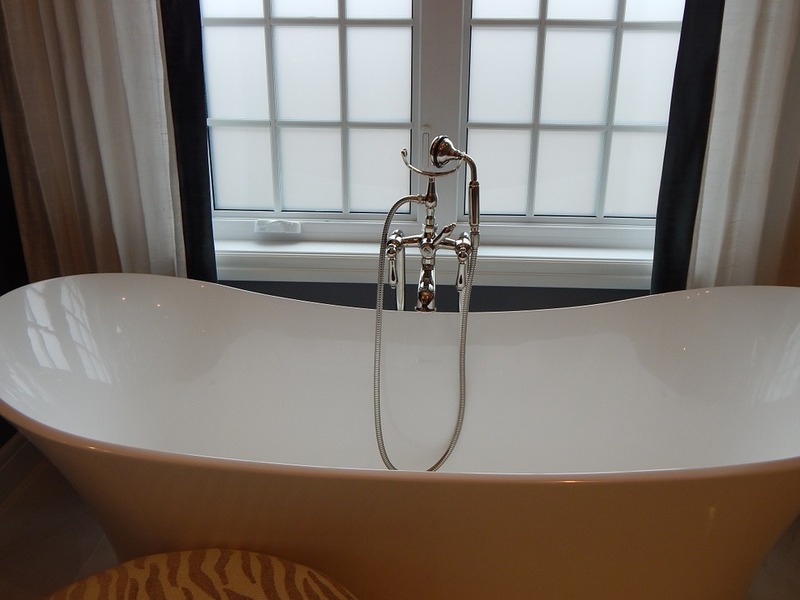 renovated, they can really make a big difference to the overall design of your bathroom. which is why you might want to hire a professional to help you. your pipes might freeze, especially if you live in a cold area. The more glass and mirrors you have, the larger your bathroom will appear. manage to combine it with rich wood cabinets, you’ll definitely create something special. even better effect, opt for marble or wooden flooring, with a small rug in front of the tub. a relaxing space in the bathroom, where you can enjoy after a difficult day. elements will create a very special and original design. treated with a fantastic, easy-to-maintain solution. the freestanding vanity and tub for an even more eclectic design. stopping you from finding the one you like and trying to recreate it at your home.